We`re proud to say that with our reach within the adhesive market and our well-established customer base, it is not a stretch to say that the books we have helped make have been in the hands of every reader in China. China is home to some of the best writers, artists and publishing houses in the world. From large presses to small and independent presses, from business publishing houses to publishers of technical manuals, China publishes tens of thousands of titles a year, meaning that millions of individual books enter the market each year. That`s a lot of books and a lot of glue. 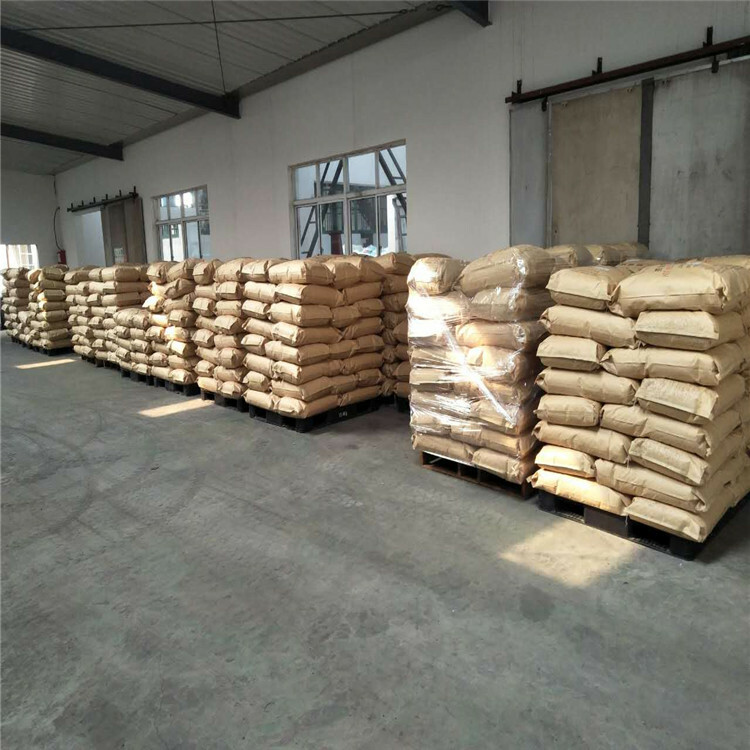 Our glues are popular in China market, I believe our glue also are suitable in the foreign market. 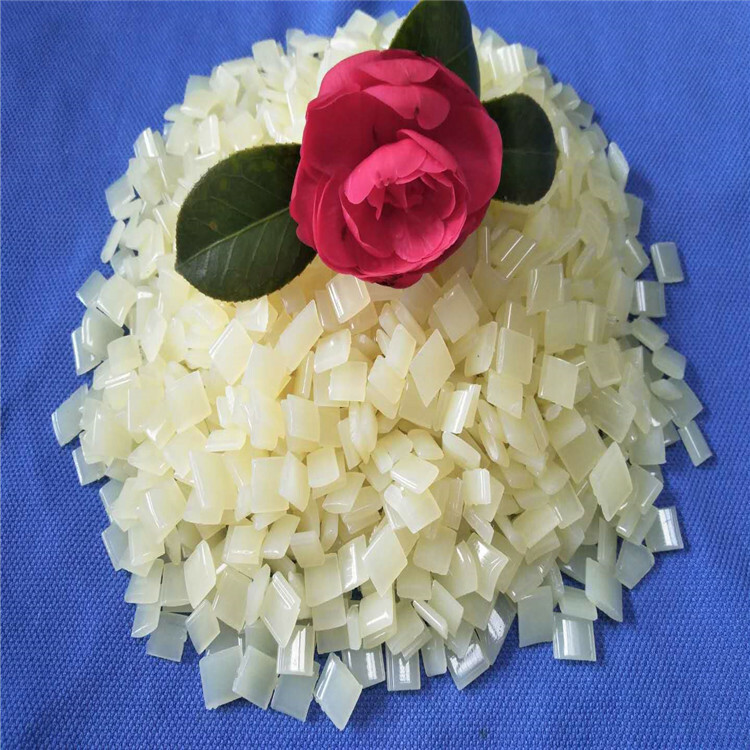 Looking for ideal Hot Melt Bookbinding Glue Manufacturer & supplier ? We have a wide selection at great prices to help you get creative. 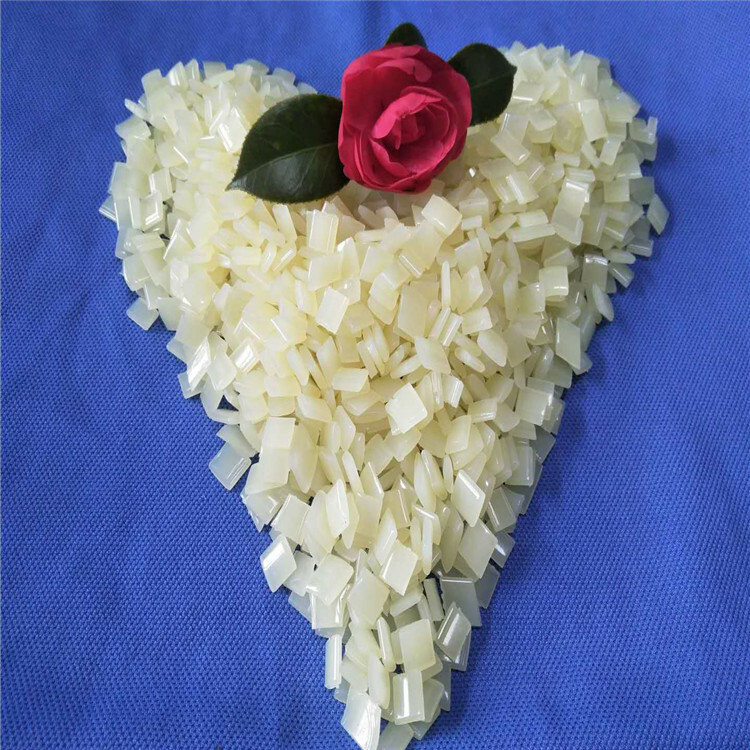 All the Hot Melt Adhesive Glue are quality guaranteed. 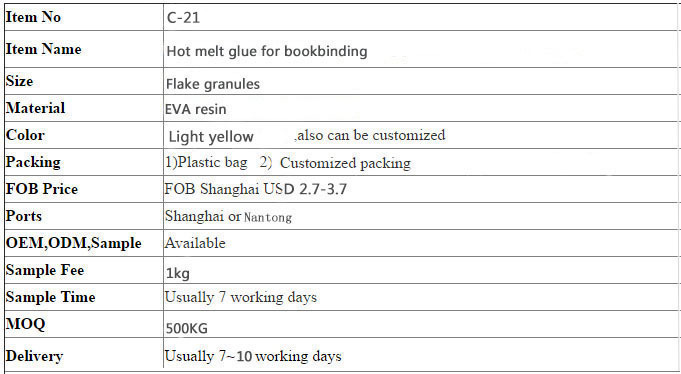 We are China Origin Factory of Perfect Bookbinding Glue. If you have any question, please feel free to contact us.